Waiting is an essential life skill, and also one of the most difficult to learn successfully. Any child may have trouble waiting. For a child with autism, in particular, the abstract concept of time can be difficult to grasp. This is why undesirable behaviors sometimes occur when a child is told to wait a few more minutes before he or she will get a desired objective or item. Fortunately, Applied Behavior Analysis (ABA) can help teach children with autism how to wait patiently. An ABA therapist may design a structured program to help your child learn how to wait. First, it’s necessary to determine how long a child can already wait for a desired object. For this example, let’s say Jane is waiting for a doll. Jane can wait 30 seconds before grabbing at the doll or pleading for the doll. To start, the therapist may give Jane the doll for a few seconds, and then put it out of reach and say, “Wait.” Then, Jane must wait for 20 seconds before receiving the doll again. Gradually, the therapist will increase the length of time that the child will wait for an item or an activity. Mom starts to unbuckle Jane from the car seat, but then says, “Hold on a second,” and pretends to be busy with something else. Each time the child can successfully wait, he or she should receive praise and the desired item or activity in order to reinforce the lesson. Here at The Behavior Exchange, we are tireless advocates for kids with autism and their families. 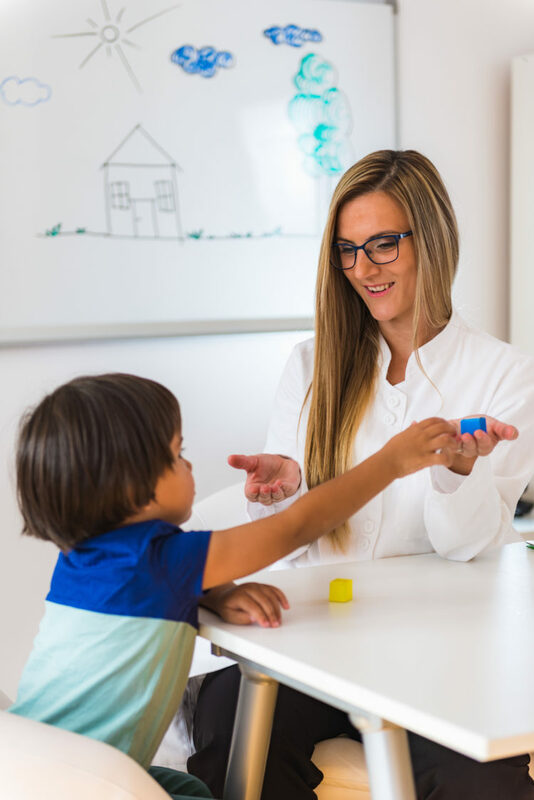 Our autism therapy experts in Plano and Frisco, Texas firmly believe that every child deserves the opportunity to live up to his or her full potential. Call our ABA school at (888) 716-8084 to learn how our approach to therapy can help your child. Autism therapy experts who use Applied Behavior Analysis (ABA) have a number of tools and techniques that they can use to help children reach their full potential. One example is prompting. A prompt is a stimulus that encourages a desired response. Sometimes, hand over hand (HOH) prompting may be appropriate. 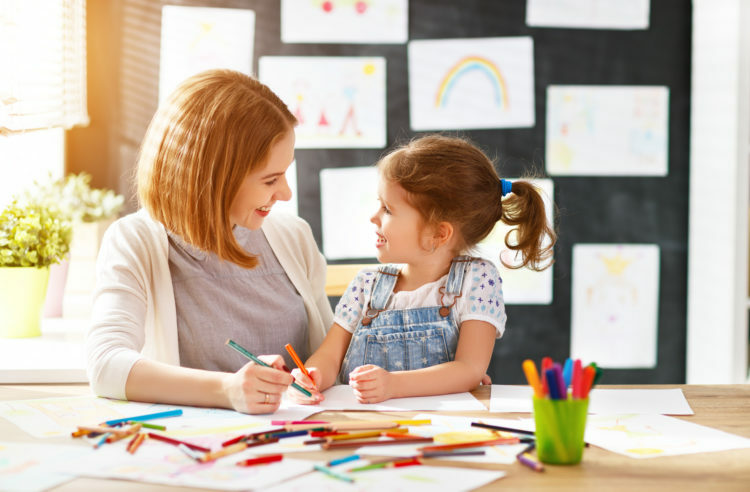 As the name suggests, HOH prompting involves the practitioner placing his or her hand directly on the child’s hand to guide the child in completing a task. 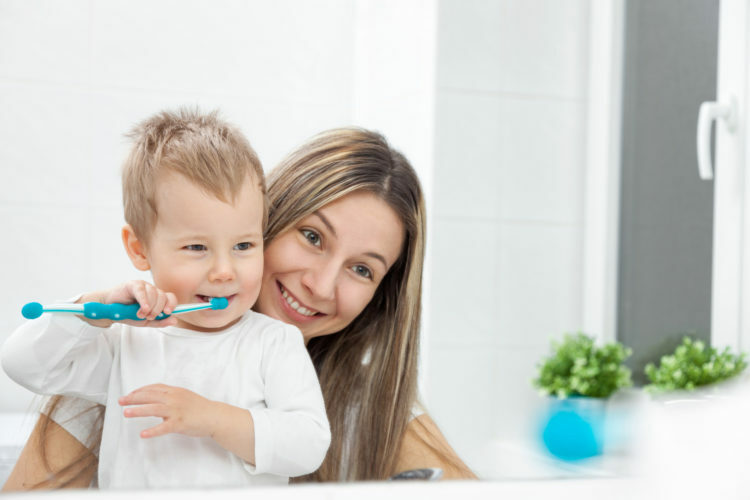 HOH prompting is often used for teaching children how to acquire academic skills, such as manipulating a pair of scissors, and self-care skills, such as wielding a toothbrush. The goal of HOH prompting is eventually to fade it out. As the child develops a better grasp on the skill, the therapist will begin to make the hand prompting less obvious. For example, the child may eventually only need a gentle tap on the hand to remember how to complete the task properly. At The Behavior Exchange, our autism therapists in Plano and Frisco, Texas only use evidence-based, proven ABA techniques, so you can feel confident in your child’s therapy plan. We welcome your call at (888) 716-8084. Early intervention services are essential for children who have autism. Early diagnosis and Applied Behavior Analysis (ABA) therapy can help young children be ready for school when the time comes. All children who qualify for early intervention services are legally entitled to receive an Individualized Family Service Plan (IFSP). In contrast to the Individualized Education Program (IEP), which is designed for school-aged children, the IFSP is a family-oriented document. It considers not only what the child needs to thrive, but also what the family needs to support the child’s development. 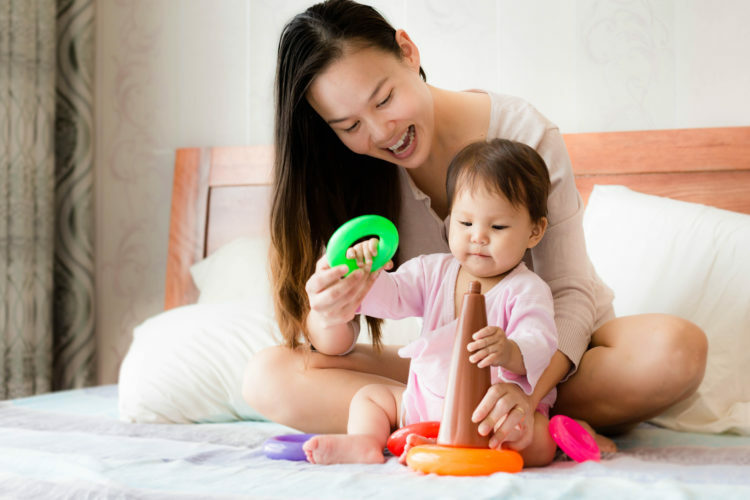 Some examples of skills at this age level include holding and manipulating age-appropriate toys, transitioning from using a bottle to a cup, and vocalizing to initiate interactions with others. 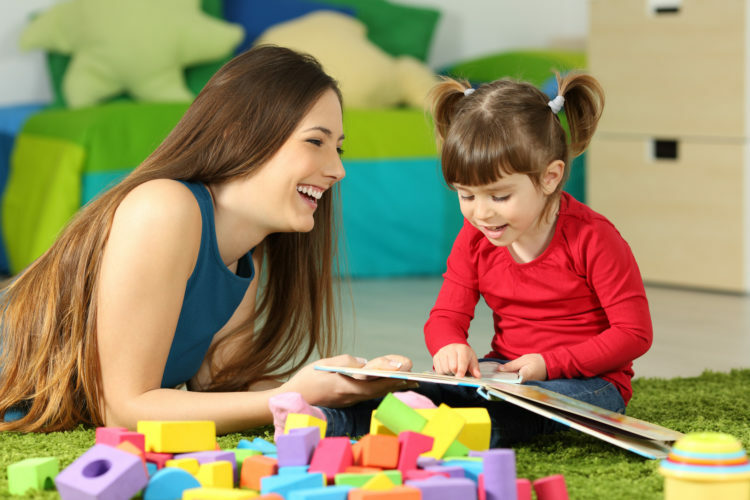 This section of the IFSP will explain what the child is able to do, as well as what he or she isn’t able to do, based on age-appropriate milestones. This section of the IFSP describes the family’s resources, such as whether the parents have college degrees and who watches over the child during the day. It also considers nearby resources, such as the proximity of autism treatment centers. Parents are encouraged to discuss their concerns for the child and the family as a whole, and to identify what their priorities are. For example, it may be a priority for the child to develop better muscle tone so that he or she is able to act more independently. This is the goals section of the IFSP. All goals must be specific and measurable. For example, a goal that’s too vague might be: “Jane will improve her communication.” Instead, the goal should be something like this: “Jane will learn to use simple words, and to understand and follow one-step directions.” Each measurable outcome is followed by a discussion of the strategies and activities that will help the child reach the goal. This portion of the IFSP details the child’s early intervention services. It explains where the child will receive services, such as at a local autism treatment center. It also details how many sessions per week the child will have, and how long those sessions will be. The Behavior Exchange is a leading provider of early intervention services for children with autism in the Plano and Frisco areas. Our highly trained and experienced ABA therapists look forward to meeting your family and helping your child achieve his or her goals. You can reach us at (888) 716-8084. Carol Gray, the renowned creator of social stories for children with autism, has developed another useful tool. Cartoon strip conversations depict people interacting with each other. Each cartoon square features one or more blank speech bubbles. These templates allow parents or ABA therapists to customize the speech to fit the type of interaction that the child needs to learn about. Some types of cartoon strip conversations include requests, greetings, negotiations, and interaction initiations. These templates offer a precise, visual way for children with autism to learn how to interact appropriately with people. 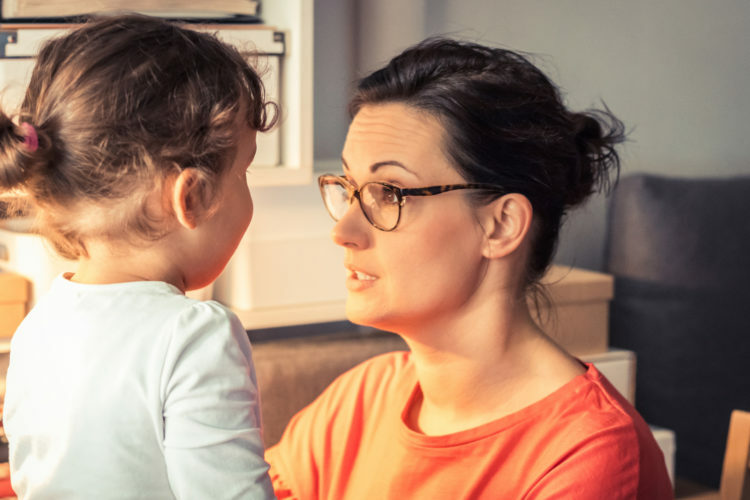 The parent or ABA therapist will need to lead the child in a discussion of the nuances of the conversation, such as by pointing out that a child would interact differently with an adult than with a peer. At The Behavior Exchange, we believe every child deserves to lead a happy, fulfilling life, despite the challenges of language and social deficits. If your child has been diagnosed with autism in the Plano and Frisco area, call us at (888) 716-8084. What Is the Right Age for My Child to Begin ABA Therapy? There is a large body of research that underscores the critical importance of early intervention services for children with autism. If a child doesn’t receive ABA therapy until after he or she enters school, then he or she will already be behind the developmental and academic milestones that are on target for the child’s peer group. As an example, a child who is reluctant to verbalize his or her needs may not inform the teacher that he or she doesn’t understand an assignment. 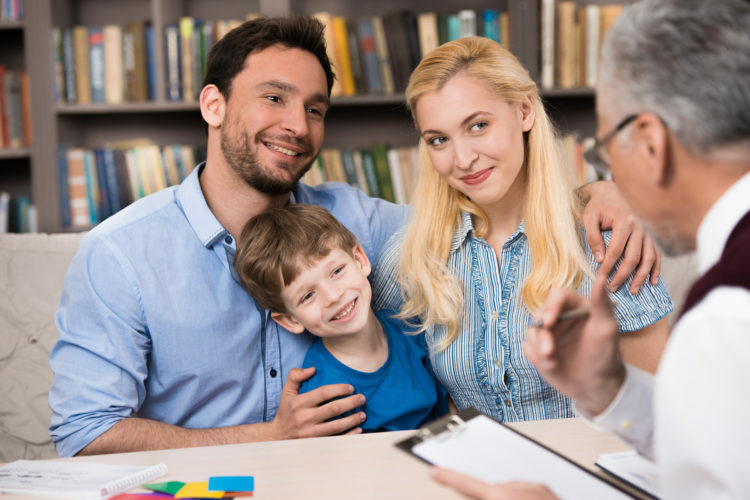 The right age for a child to begin working with an ABA therapist is as soon as he or she shows signs of autism or is diagnosed with a developmental disorder. The sooner a child receives early intervention services, the better equipped he or she will be to become a productive learner in the classroom. According to the well-renowned source, “Autism Speaks,” in a study with toddlers, intensive behavioral intervention helped all ages, but those who started before age 2 were most likely to make dramatic gains. Learn more about that study here. The Behavior Exchange invites parents to explore our early intervention autism therapy group, the Early-Start Program (B.E.E.S.). Call 888-716-8084 if you’ve noticed potential signs of autism and your family lives near Plano. Imagine this: You’re in your office when your boss enters and rattles off 10 minutes worth of instructions. By the end of it, you would probably have trouble remembering the first thing you were supposed to do. Kids with autism have this same issue with multi-step directions. Some of them have trouble processing language and information, and it can be confusing when they’re told to do multiple things in a specific order. Your child’s autism therapist may use an Applied Behavior Analysis (ABA) technique called “chaining” to help your child master multi-step directions. Chaining helps ABA therapists and parents teach kids how to perform complex, multi-step tasks. Most tasks can be broken down into more basic components. 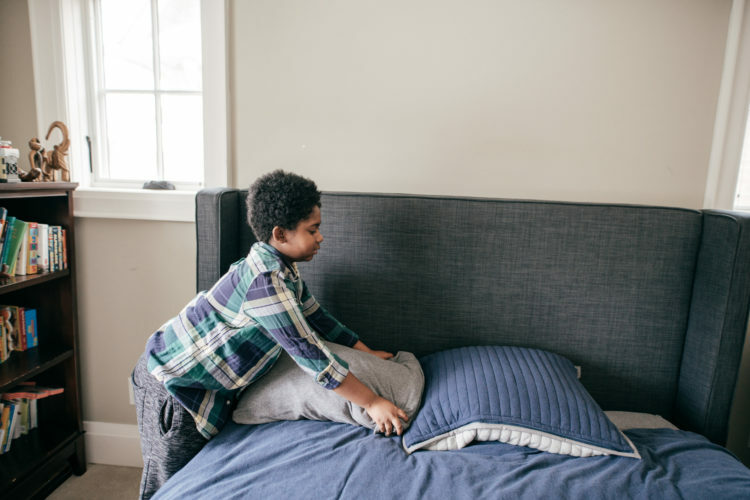 For example, the directive to “Make your bed” can be broken down into specific directions about smoothing the fitted sheet, pulling the top sheet up, arranging the blankets, and fluffing up the pillows. Chaining is a way to link discrete tasks together to help kids complete the whole task. There are three main approaches to chaining. The first is total task chaining. The behavior analyst or parent walks the child through each step of the task, prompting as necessary. Forward chaining has the child learn how to complete the first step of the task independently. Then, the parent or ABA therapist prompts the child for each subsequent task. Once the child can complete the first step independently, without being prompted, then he or she can work on completing the first two steps independently, and so on. Backward chaining is the opposite of forward chaining. The child completes all of the steps with prompting, save for the last one. Depending on the skill being taught, backward chaining has a distinct advantage: It directly links the independent completion of a task to the immediate reward or reinforcement. Once the child can complete the last step independently, he or she can work on also completing the next-to-last step independently. Highly trained and compassionate behavior analysts comprise the staff here at The Behavior Exchange. We utilize evidence-based ABA therapy to help children reach their full potential and to help families overcome autism-related challenges. Call 888-716-8084 to request an appointment with a behavior analyst near Plano. 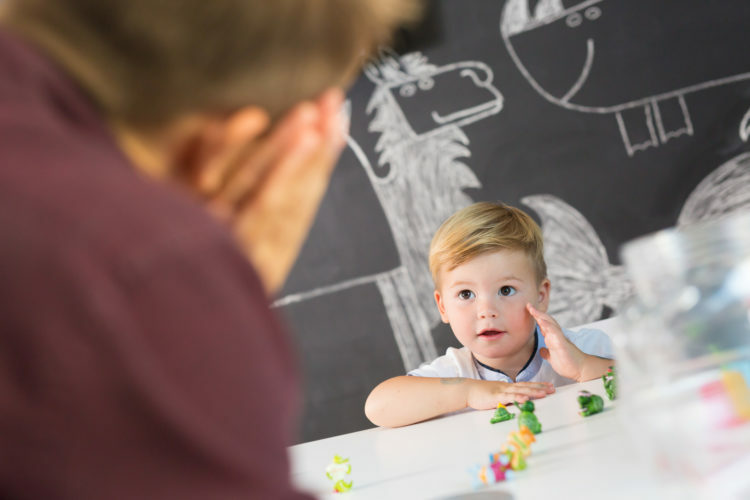 Applied Behavior Analysis (ABA) is a collection of techniques that behavior analysts can use to help children with autism overcome their challenges. ABA therapy is sequential, versatile, and backed by decades of scientific research. As effective as ABA therapy is, the best outcomes are seen when children begin therapy as early in life as possible. This is a significant reason why it’s important for parents to learn how to recognize the potential signs of autism and seek an evaluation. Early intervention supports the acquisition of communication skills. Many children with autism experience delays or regression of language and speech acquisition. Others begin talking at a developmental stage that is on target for their age group but have difficulty with the appropriate use of speech to accomplish goals. Yet, the functional use of language is imperative for a child’s success in school. A child who begins school without having basic communication skills will struggle to keep up academically and socially and may be more likely to experience behavioral problems. With early intervention using ABA therapy, children have the opportunity to catch up to their target speech and language milestones. Early intervention supports school readiness. These are just a few aspects of kindergarten readiness, and many of them are tasks that a child with autism may struggle with. During early intervention ABA therapy sessions, children can acquire these crucial skills so that they can enter kindergarten as self-confident learners who are prepared to thrive. Here at The Behavior Exchange, we believe every child deserves the opportunity to reach his or her full potential, and to lead a happy and productive life despite challenges. Our ABA therapists in Plano encourage you to explore our Early Start Program (B.E.E.S. ), which is an early childhood enrichment and school readiness program. Find out more by calling (888) 716-8084.